I recently was recommended to read Every Good Gift by Linda Baker Kaahanui. 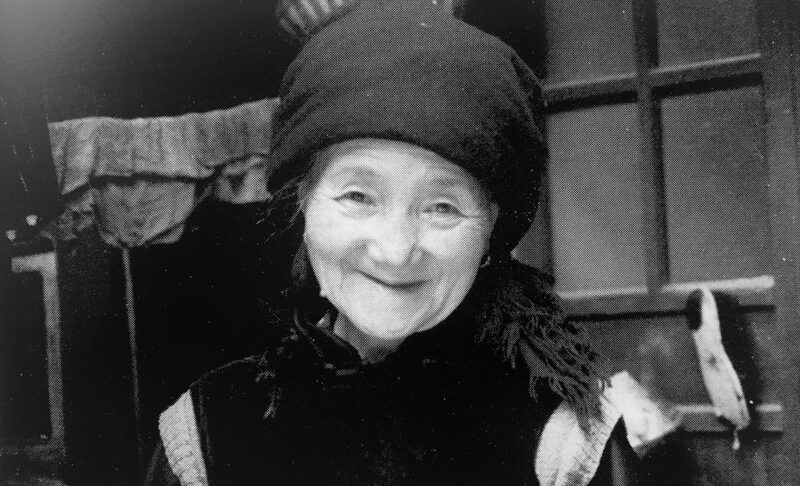 In the 1990s, Kaahanui and her mother, Marjorie Baker, traveled across China to record first-hand accounts of faith after the Cultural Revolution. Initially, China was open to foreigners and missionaries and as a result Christianity grew in many areas of the country. However in the early 1900s, Western imposition of unfair and humiliating treaties on China caused the country to look to social reform and change. Chinese intellectuals of the May 4th Movement of 1919 saw socialism as a means of preventing the conflicts caused by capitalism. The culmination of the Chinese Communist party forming resulted in the Cultural Revolution and the Bamboo Curtain during the 1960s which aimed to expel all things foreign in order to bring back dignity and “face.” This caused many missionaries to be arrested and/or ousted. Moreover, many Chinese who were Christian were culturally branded as “traitors” or “spies,” arrested for “anti-revolutionary” crimes, and sent to hard labor camps. In 10 short stories, Kaahanui narrates the experiences of Chinese Christians during a time where it was illegal to be Christian in China. Through the vignettes and photos, I was blown away by these true accounts. It felt so unreal imagining how you could literally be taken from your home, your job, your village; and then sent to a rural, hard labor camp. Some of the most memorable stories were about intellectuals or professionals, who by merely being truthful to their faith, were forced to these camps. Other stories described the faith of former thieves, a story about an entire village becoming Christian from scraps of the Book of Matthew, and miraculous healings. These stories don’t all end up ‘happy.’ Many of them detail imprisonment and suffering of lives without complete reversal of of fortune. But all of them end up with a ‘gift’ from God. 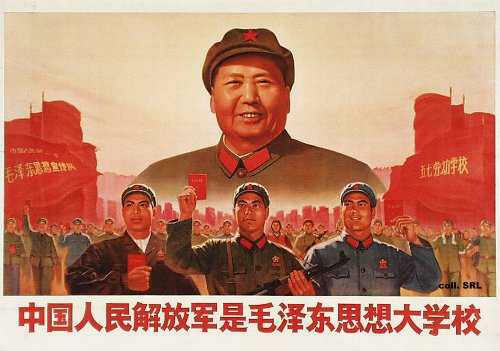 I found it fascinating that many Chinese Christians and non-Christians were conflicted about the Cultural Revolution. Modernizing and social reform are necessary, but at what cost and expense is one willing to give? It is beautiful to hear stories of Chinese people that are largely in their own words. While it is impossible to completely remove the hand of a Western, white woman in the writing, I was comfortable with how it was penned. I admired how a collection of short stories with minimal intervening can empower people. When faced with tremendous sorrow and the loss of everything, a Christian finds joy and keeps his heart soft with gratitude by remembering God is with them and gives them everything they need: Himself.